You can make a difference! 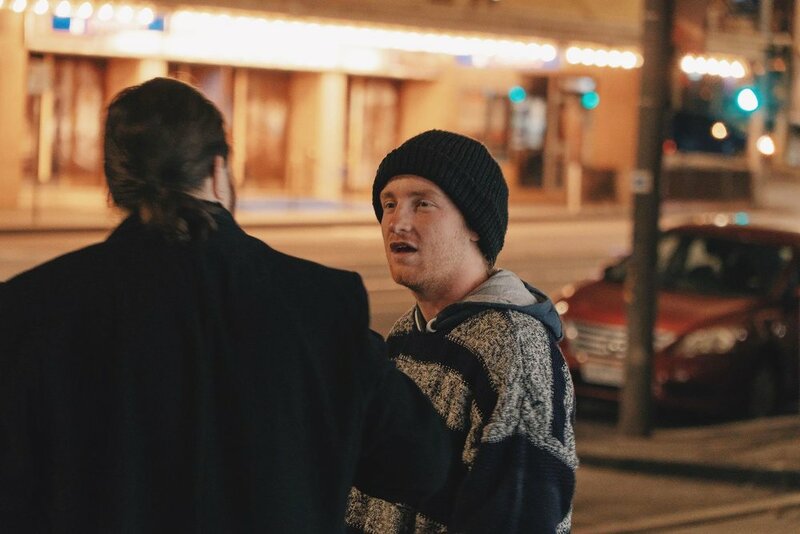 Through volunteering, we hope that you might gain an insight into the nature of homelessness in Australia and the issues faced by people who are socially excluded. Our patrons are some of the most vulnerable people in our society. We'd love to have everyone helping us out on the van, however we have a few criteria for our volunteers to help keep us and our patrons safe. Click the link below if you are interested in volunteering with Rosies and would like us to contact you with more information about our upcoming training sessions.